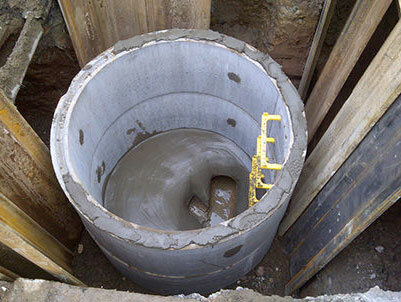 At RW Services we believe that efficient drainage is key to any development or regeneration project. As such we assess a site’s existing drainage infrastructure and from thorough investigation and analysis of data we will mimic existing or natural processes. Whether it is a humble manhole and carrier drains or the most intricate of equipment and systems, we will apply, along with an unrivalled work ethic, the highest standard of quality and safety to your project. We are well experienced in working with the public sector and are therefore well-versed in national, regional and local policy and legislation, we will develop strategies that will fulfil all site and development visions. We work closely with you to offer practical and cost-effective solutions which are all backed up and supported by our extensive history. 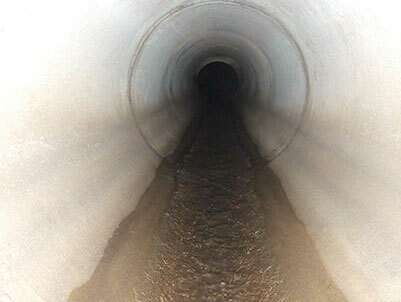 Contact us on 01213 521 212 for an initial consultation to discuss your next drainage project.